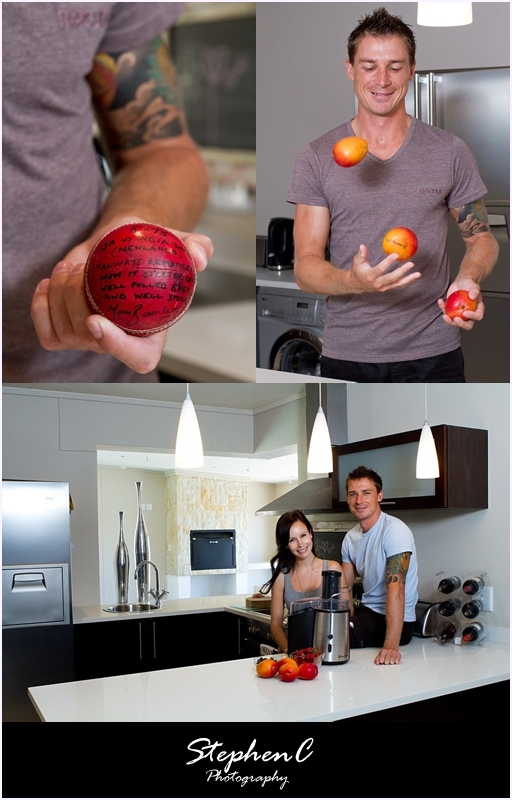 Last month I was commissioned by Famous Publishers to photograph SA fast bowler Dale Steyn. The feature was for a magazine called At Home with Hirsch’s. 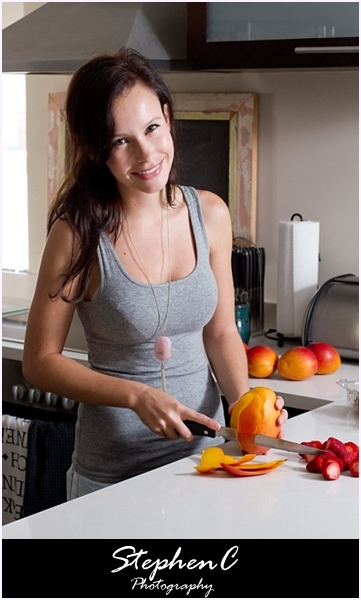 Hirsch’s is a home store that recently opened up in Cape Town and Dale is sponsored by the company. 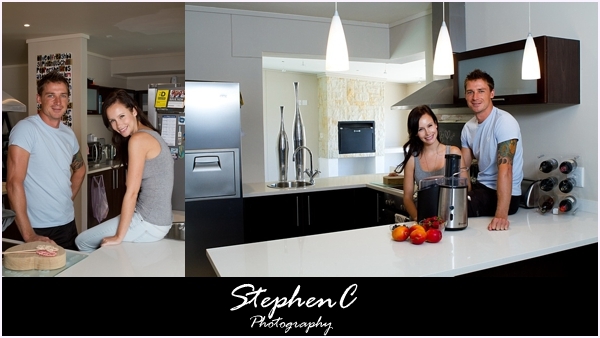 My task was to photograph Dale and his girlfriend, Jeanne, at home, in the kitchen. 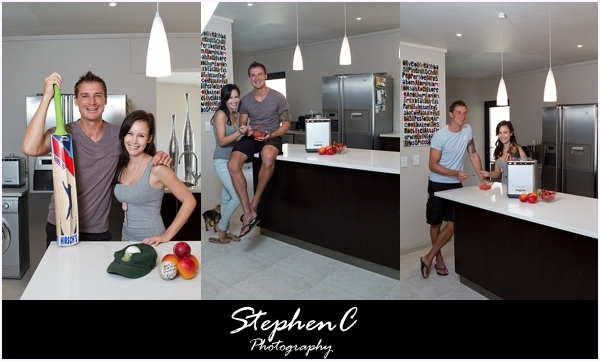 As with so many “personalities” I have photographed they were both very easy going and relaxed. A great guy which made my job of photographing them that much easier. Thank you.